Hey guys. I recently acquired a 352 out of a 62 Monterey. 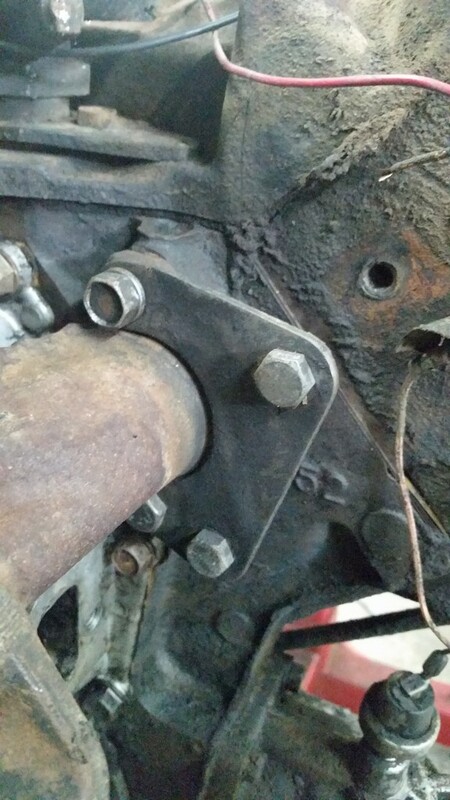 It has a small little bracket, bolted to the drivers side of the water pump. There is nothing else bolted to it.